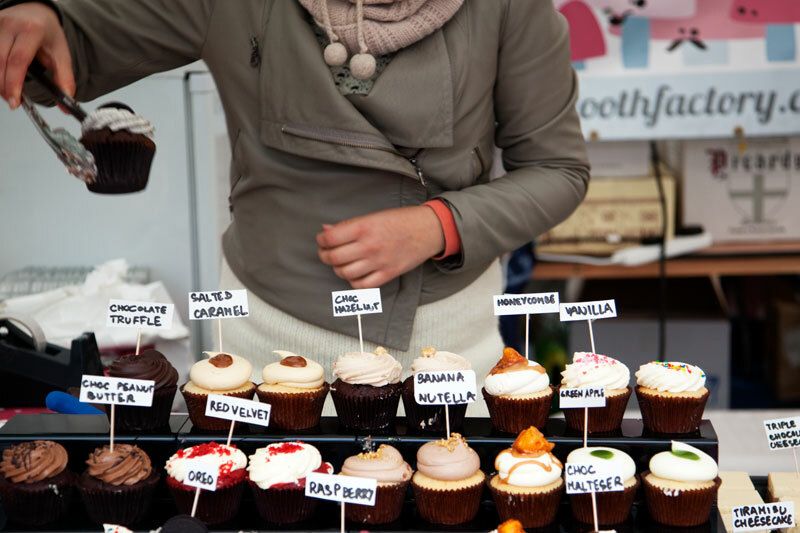 Fresh eyes on London: Cupcake? Fancy one of these fancy cup cakes? Banana and nutella, honeycomb, choc malteser? Oooooh....banana and nutella for me. I'll take the one without any calories! Um. YEAH!!! My favorite cupcake was in Washington, DC... and they have these cupcake vendors in vans that sell that around lunch time. It was a red velvet cupcake with cream cheese frosting! I'm easy I like them all... if the person knows how to make them properly as opposed to just making them look pretty! You want to get me crazy! Perfect photo for Theme Day! Oh, the malteser one for me. I guess it would have been difficult to choose just ONE.